Cannabis has been used in the past as a major treatment option for glaucoma, and while it is still a potent pain reliever and blood pressure reducer there have been other significant breakthroughs in treatment. An honest look at the condition and its treatment options should reveal a path that works for everyone. Let’s start with some terms. Glaucoma is a condition that can lead to blindness. It affects nearly three million Americans and is the leading cause of adult blindness. While it is not fully understood the main culprit is referred to as Intraocular eye Pressure (IOP). In other words high blood pressure inside of your eyeball. That high pressure damages the nerve connector at the back of your eye, the damage leads to blindness. The most important part of any treatment is a good dialogue between a patient and their doctor. Early detection and proper management can lead to reduced complications from glaucoma. These signs are the result of the ocular nerve damage from the increased pressure. Fortunately glaucoma treatment has had massive leaps forward in recent years and there are numerous medical advances that have alleviated suffering for many glaucoma patients. Treatments such as eye drops that lower IOP and laser surgery can greatly alleviate the effects of glaucoma. Cannabis and Glaucoma, Is It an Effective Treatment? The short answer is yes but it is limited. THC reduces blood pressure and also reduces IOP. But the drawback is that you would need to be high constantly, that would include waking up in the middle of the night to dose again. Most people wouldn’t able to live that sort of lifestyle as it would limit you in everything you do. A reasonable look at cannabis and glaucoma would be to alleviate the pain associated with IOP. Not only would taking a hit alleviate the immediate pain but it would allow the pressure to decrease and stay low until other medical intervention are allowed to work. The best way to think about weed and glaucoma is a fast acting inhale that can help with sudden onset symptoms. 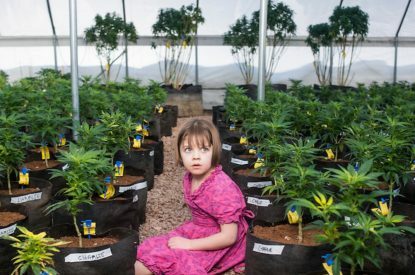 There are many worthwhile uses for medical marijuana. Cancer patients and long term chronic pain sufferers can find relief. However in the interest of open and honest dialogue glaucoma patients ought to be looking for other more long terms means of managing their condition. Combined with cannabis, glaucoma sufferers can find relief from their symptoms and maintain eyesight for a lifetime. 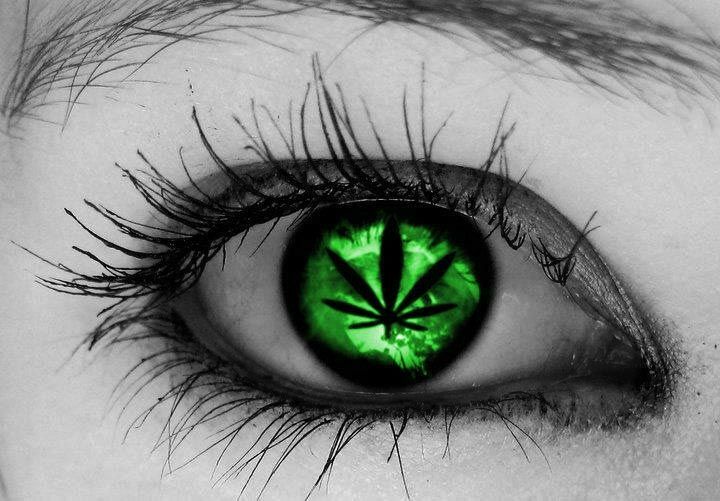 Cannabis and Glaucoma, have you tried it?